This page draws together powerlifting-related information for all of Special Olympics. The coaching materials and other links will help you get a good sense of how this sport contributes to Special Olympics. Every athlete aims in lifting more weights than the opponent using specific moves. In Special Olympics Powerlifting is much more than deadlift, squat or bench press. It is effort, persistence and loyalty. Training, determination and attitude, are the key facts that define the balance between a successful or a failed attempt. The barbell, despite testing the physical strength, is also highlighting the athlete’s inner wish to improve, “not to make compromises." 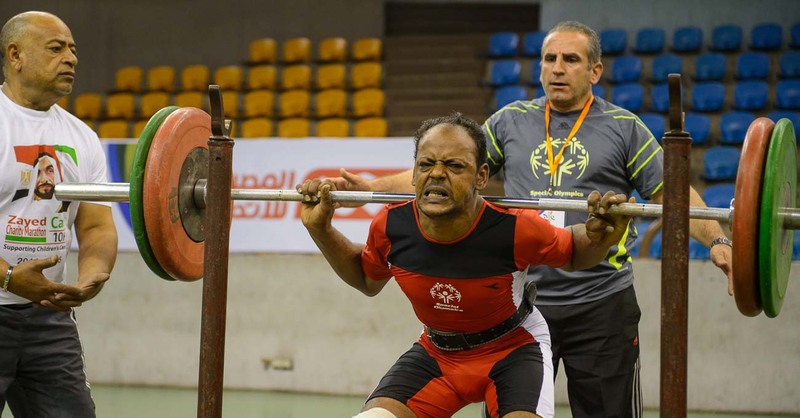 The International Powerlifting Federation, which is the international governing body for the sport of powerlifting, has been supporting Special Olympics lifters for years. In April 2013, the IPF and Special Olympics agreed to work together to grow the sport worldwide for people with intellectual disabilities. For example, Special Olympics athletes competed during the 2013 Women's and Men's World Masters Powerlifting Championships in Orlando, Florida, USA. 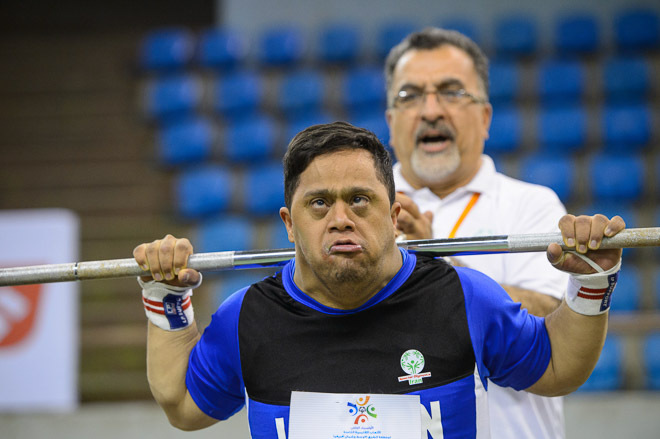 The IPF has agreed to share its expertise in Special Olympics powerlifting skills workshops.